It's a colour challenge at Winter Wonderland this week of BURGUNDY and TEAL. Your cards always look so well balanced and the colours all match so well! OH WOW Teri these colors are beautiful I just love how you used them!!! Stunning images and yummy ribbon treatment!!! GORGEOUS card! Teri, You always come up with the best cards. This is no exception.I love the layout and how you've framned the swirled trees. 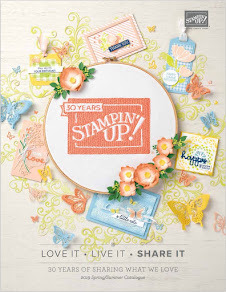 The ribbon is terrific and love the stamped BG.... Beautiful and elegant! This is stunning Teri - what a fabulous combination I will have to play this week for sure! This is absolutely beautiful Teri - love those stamps. 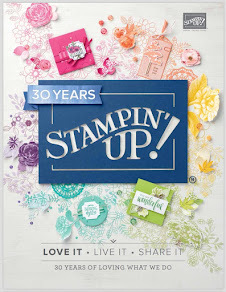 Saw this on the stampers' challenge blog.. very cool!